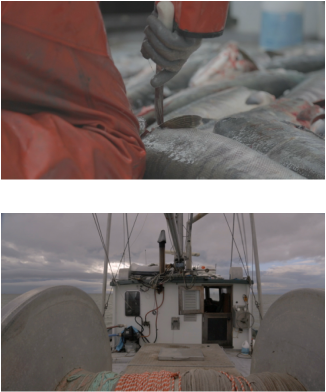 The film begins aboard The Georgia Girl, a small father-son fishing boat out of Vancouver, British Columbia, as it sets off on the last salmon fishing trip of the season. Duncan Cameron, 26, is one of the few young fishermen left as small-scale fishing crumbles under the thumb of large corporations. Maintaining a firm grip on licenses and price, large corporations are paying fishermen less and less as the market price of fish soars and cost of fuel continues to rise. Along the fishing trip, the murkiness of the fishing industry slowly unfolds; poor regulation and enforcement fosters a system where cheaters win and quality is unrewarded. Unwilling to compromise his livelihood, which goes back five generations, Duncan decides to bypass the traditional route of selling to large seafood corporations and instead uses unique technology to "trace" his fish and instill transparency into a broken food system. 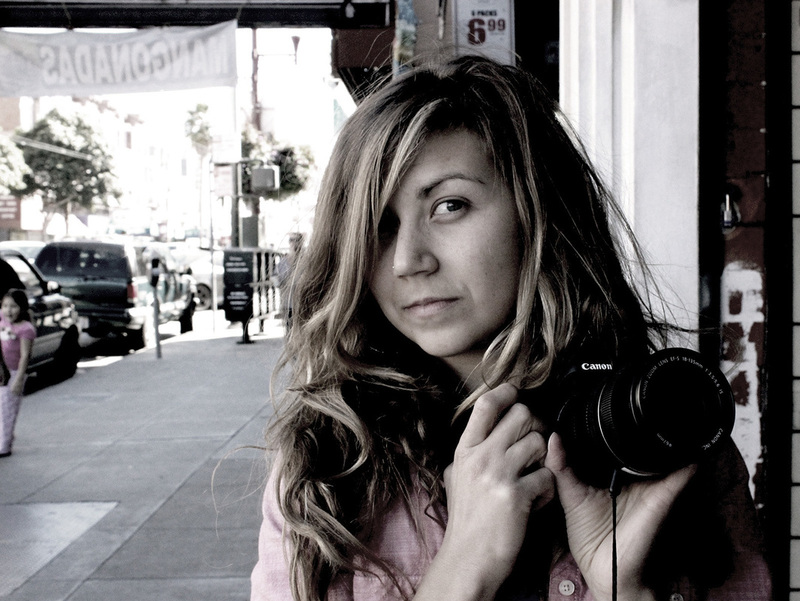 COURTNEY QUIRIN is a wildlife biologist turned documentary filmmaker and environmental journalist based in San Francisco, CA. After graduating from Wesleyan University with a B.A. in Biology, Courtney moved to New Zealand to complete a Master's in Wildlife Management at the University of Otago. There she not only learned how to catch and tag fur seals, but also traveled to the highlands of Ethiopia to identify the nature and extent of farmer-primate conflict. After New Zealand, Courtney headed to The Ohio State University to investigate urban coyotes for her PhD, but just shy of 2 years deep into the degree, she realized that her true passions lie within documentary film and investigative journalism. ​Since switching careers, Courtney has reported for the Associated Press in South Africa and for Al Jazeera, Bay Nature Magazine and Mission Local in California.